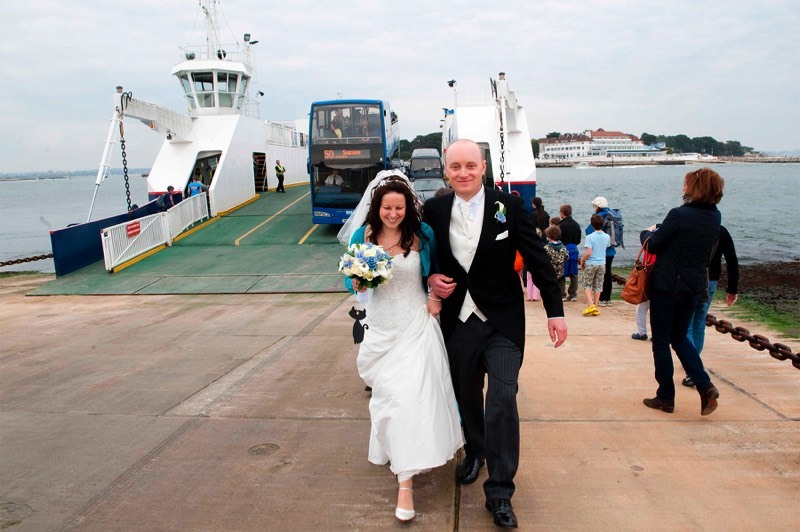 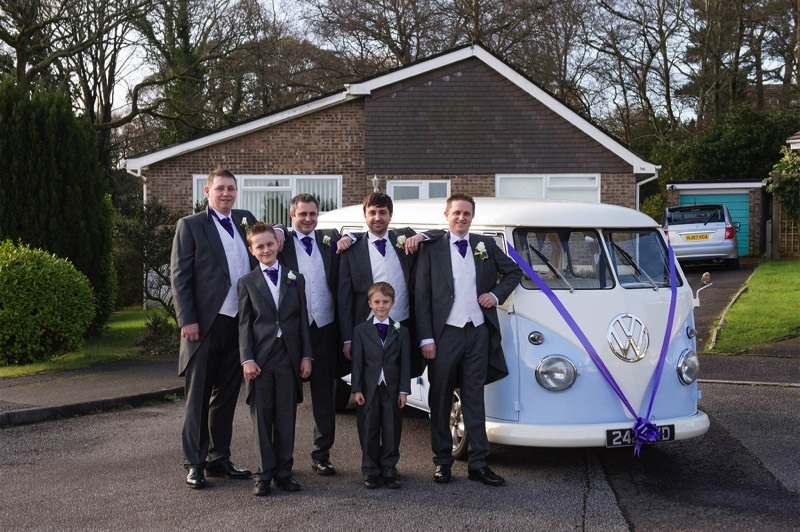 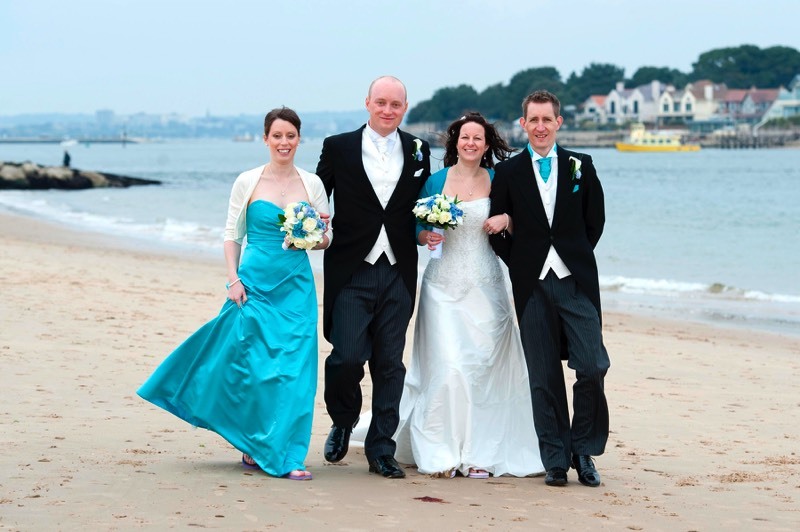 A collection of wedding photographs I have taken at weddings in and around Bournemouth and Sandbanks peninsula in Poole, Dorset. 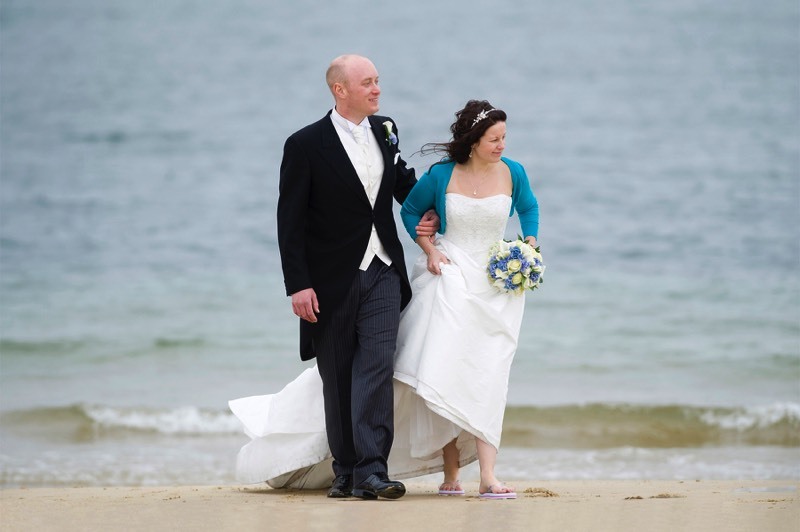 One of the joys of being a wedding photographer working in Dorset is the opportunity to photograph the bride and groom on the beach. 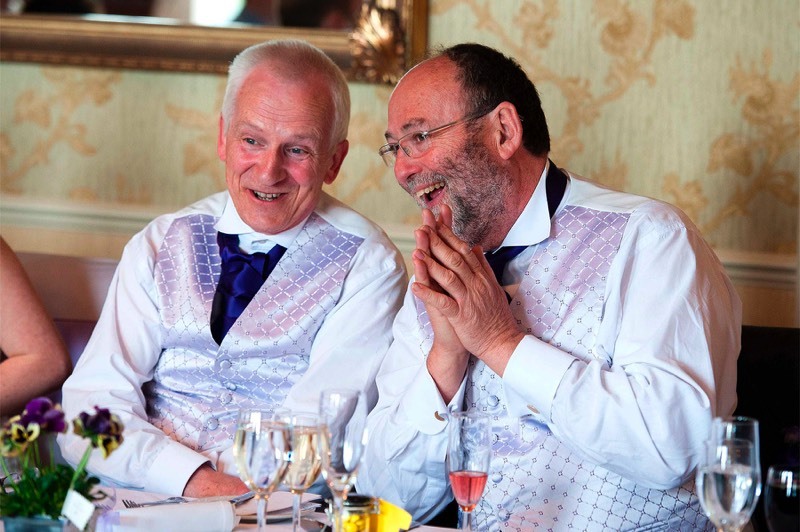 I love to capture the joy and laughter on peoples faces during the speeches. 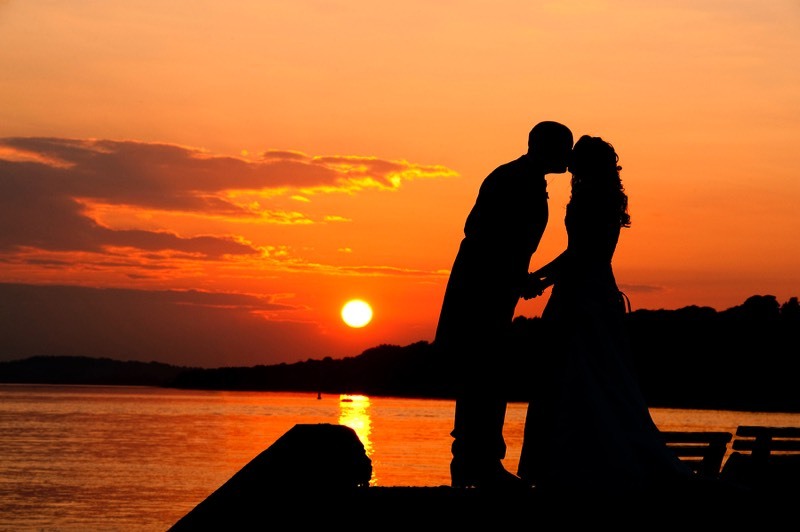 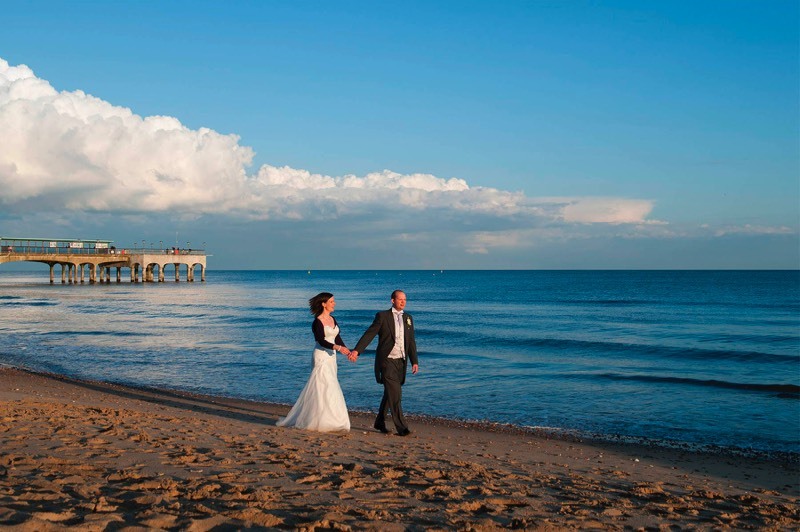 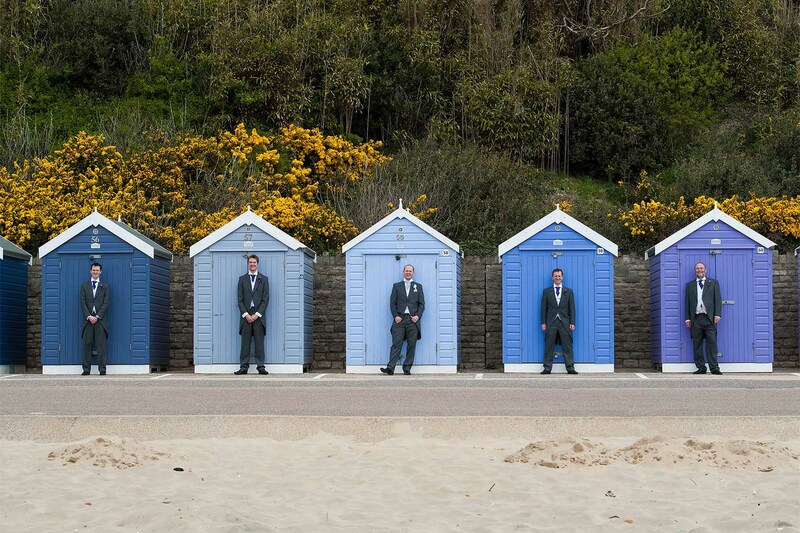 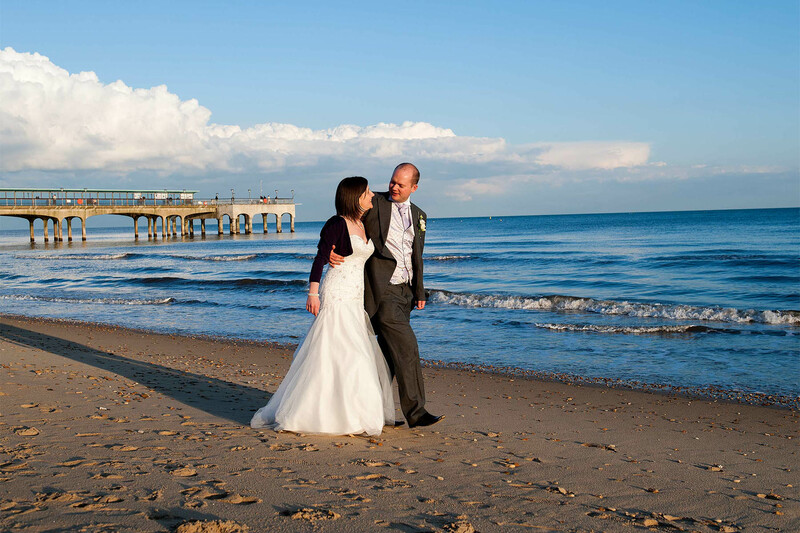 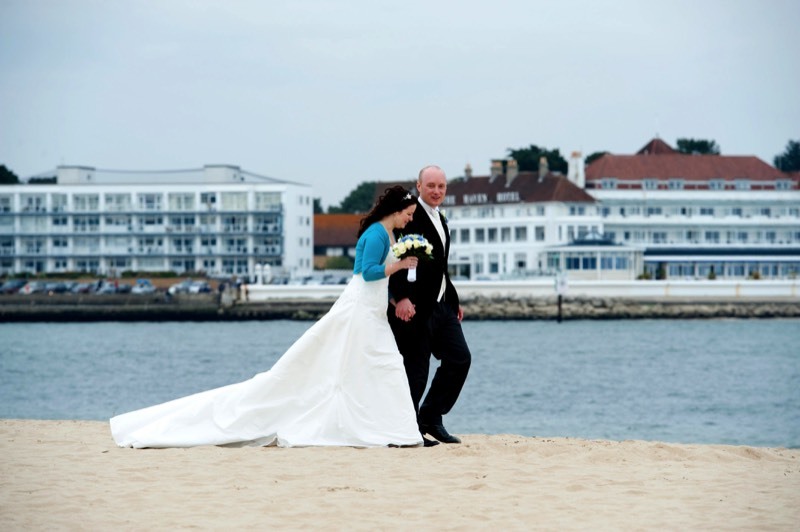 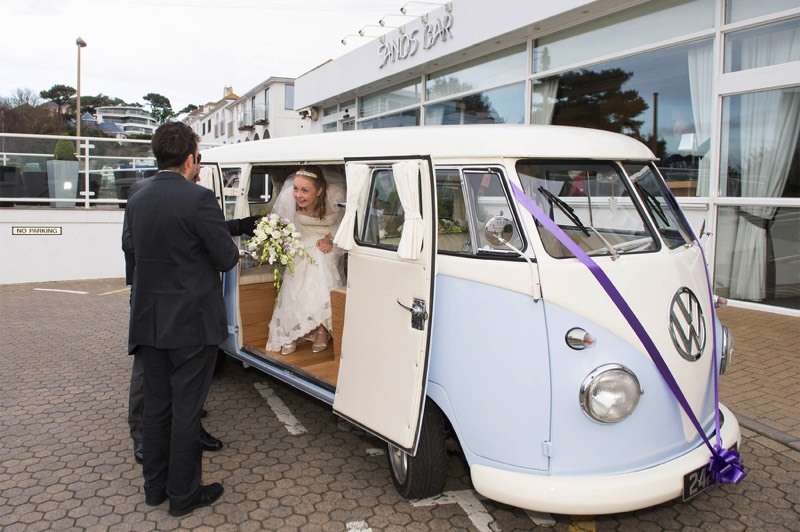 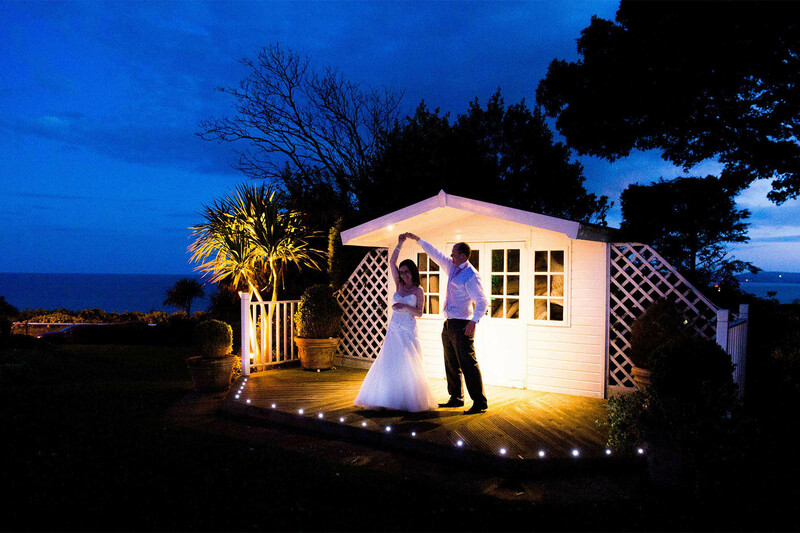 Wedding receptions at the Haven Hotel at Sandbanks, offer the chance for photography on the wonderful sandy beach at Shell bay. 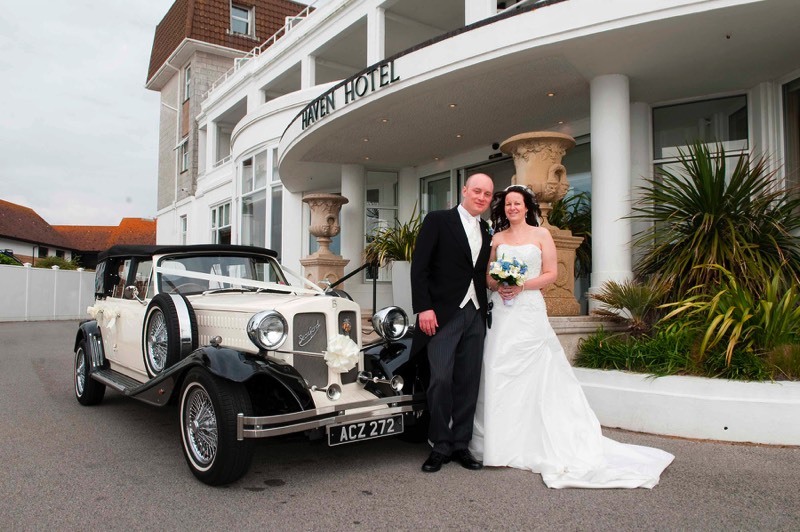 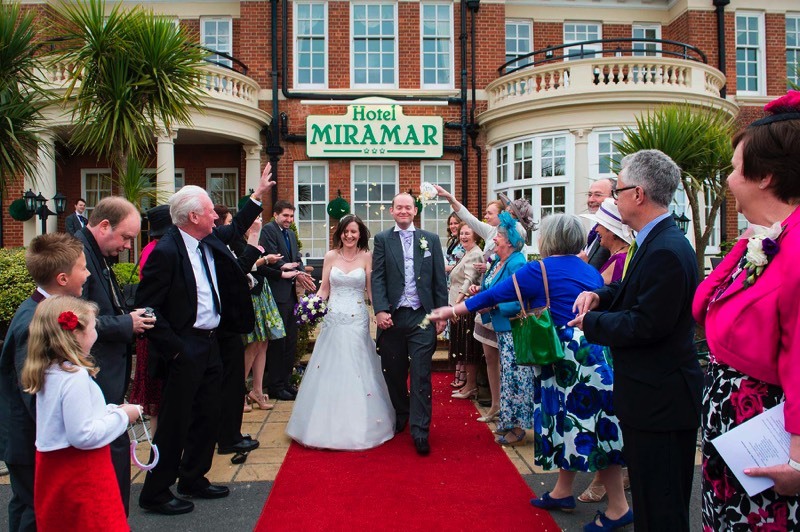 Some hotels like the Miramar hotel in Bournemouth offer a driver for the short ride down to the beach for photographs. 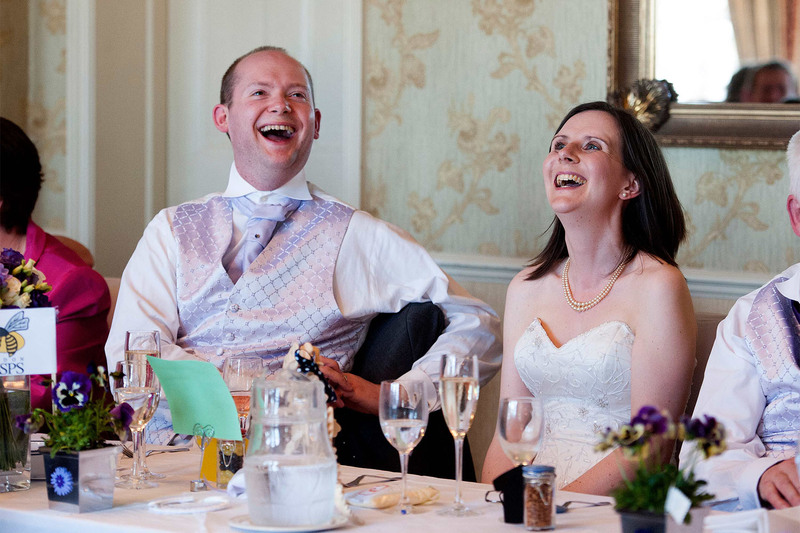 Laughter Bride and groom in laughter during the speeches. Dads The dads having a laugh during the speeches. 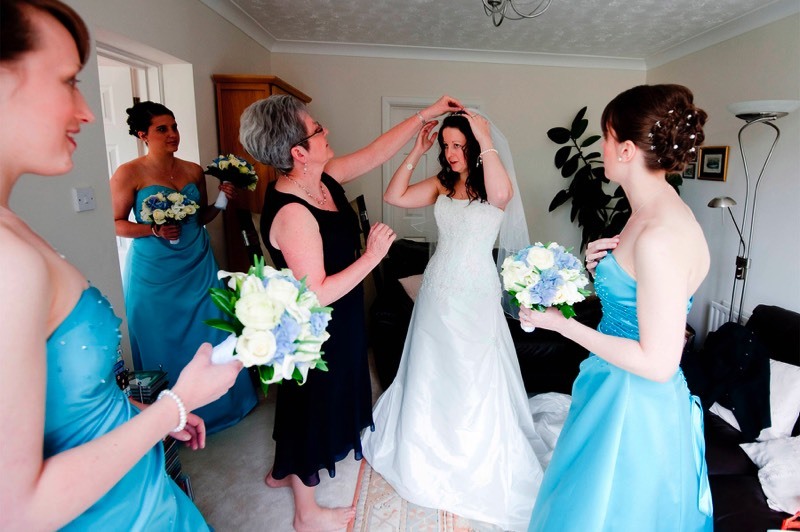 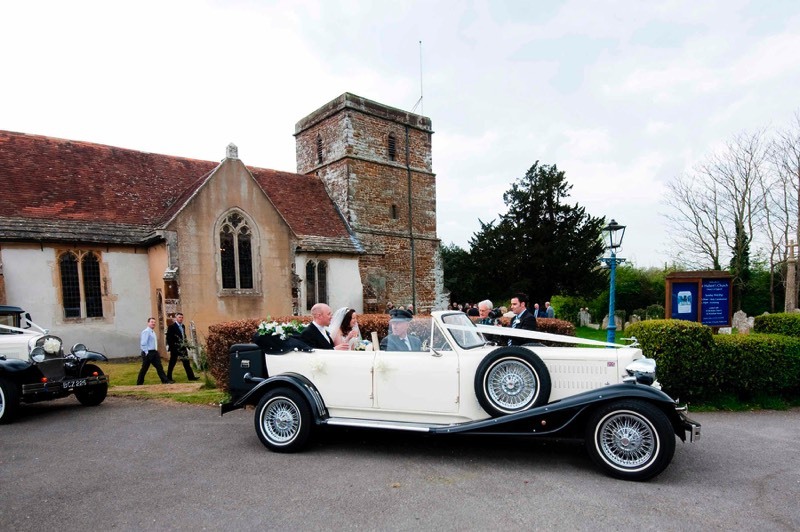 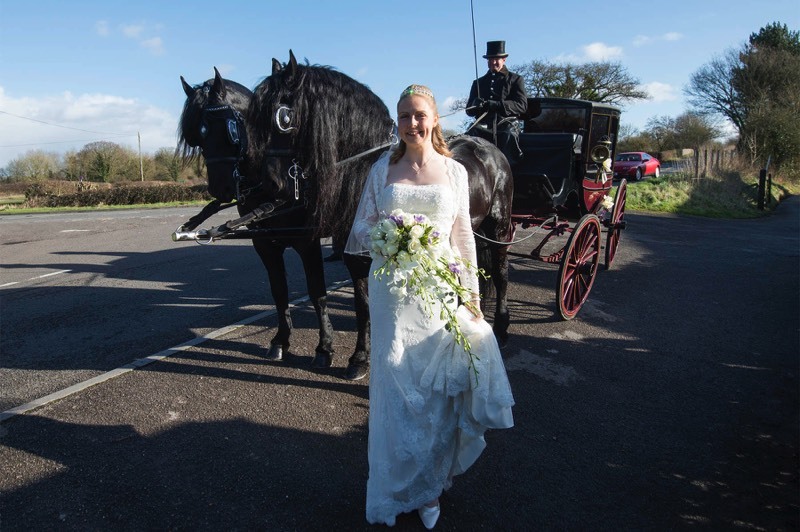 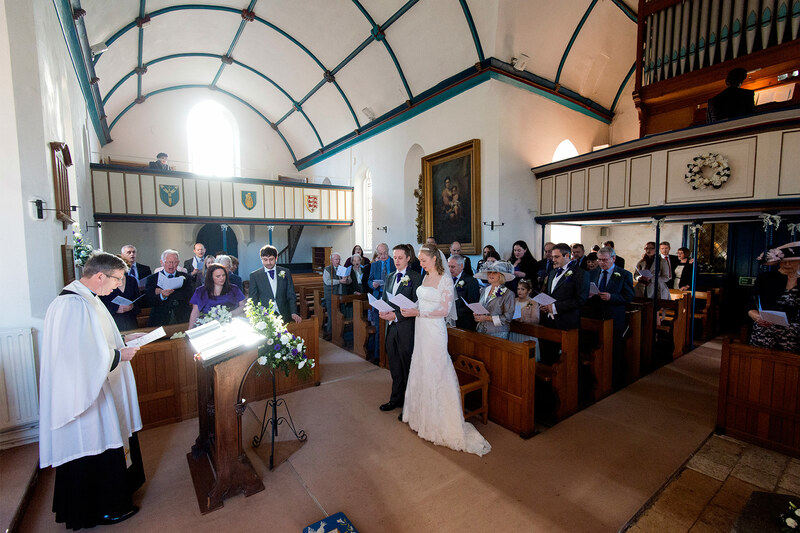 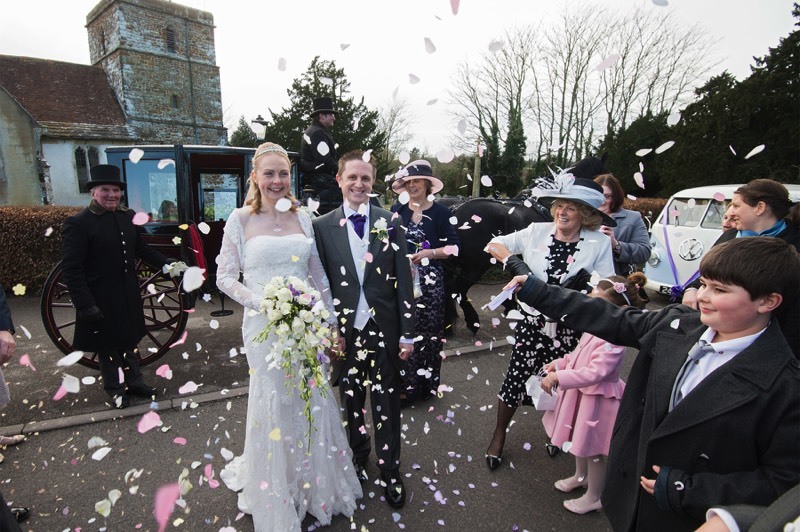 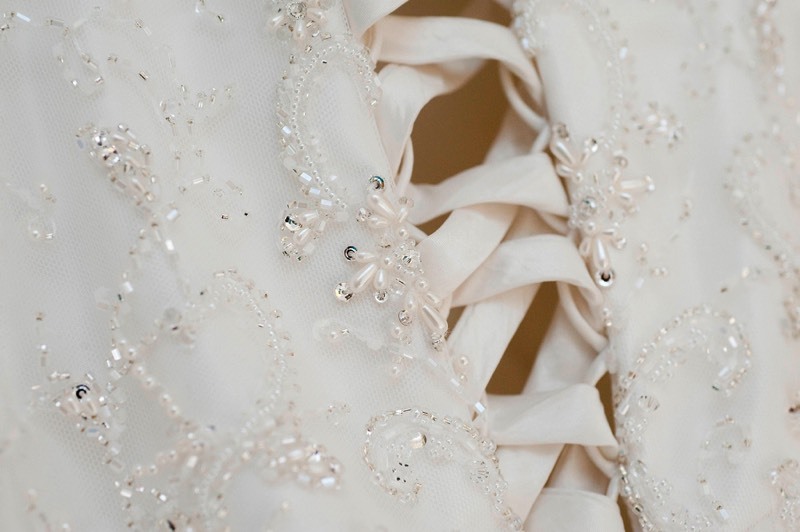 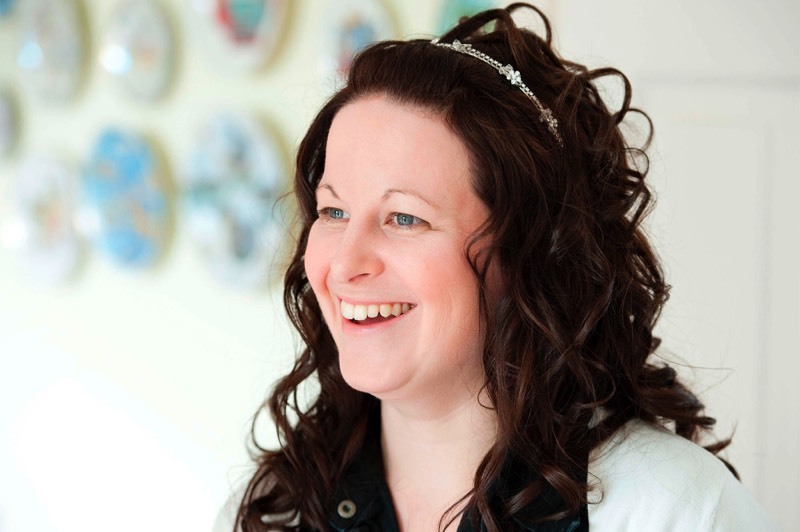 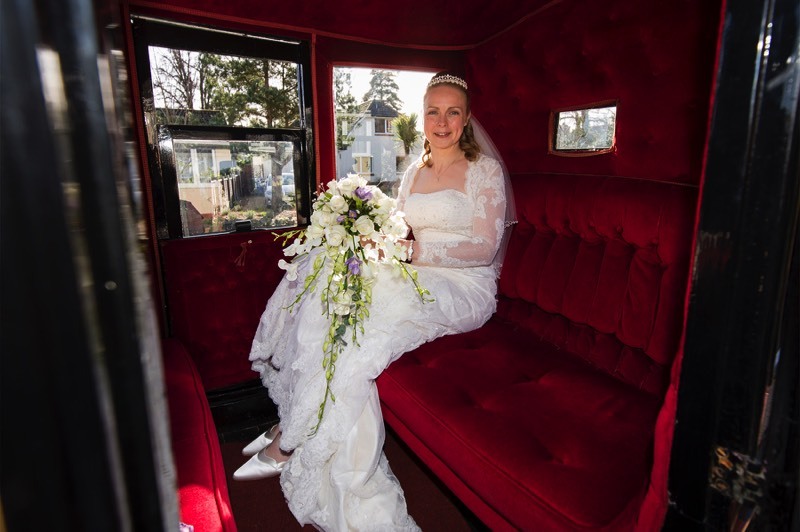 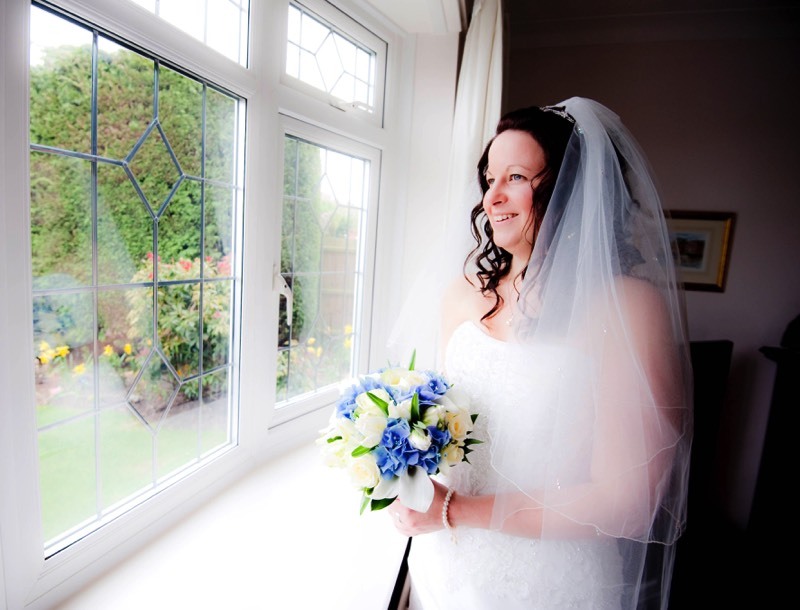 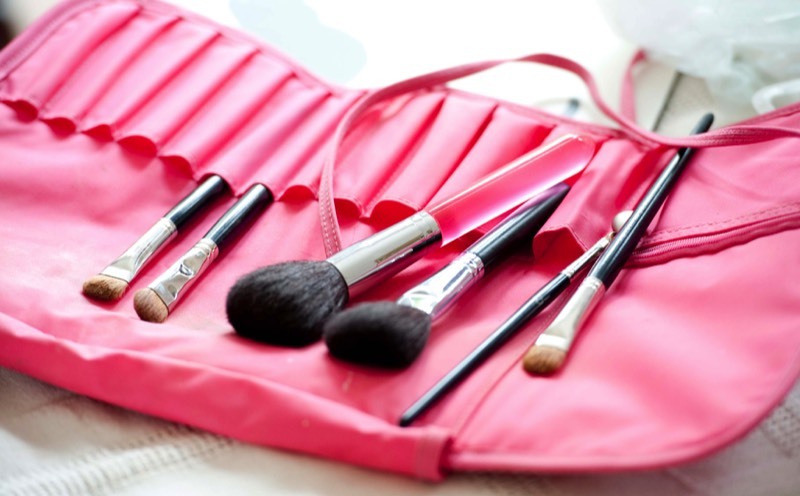 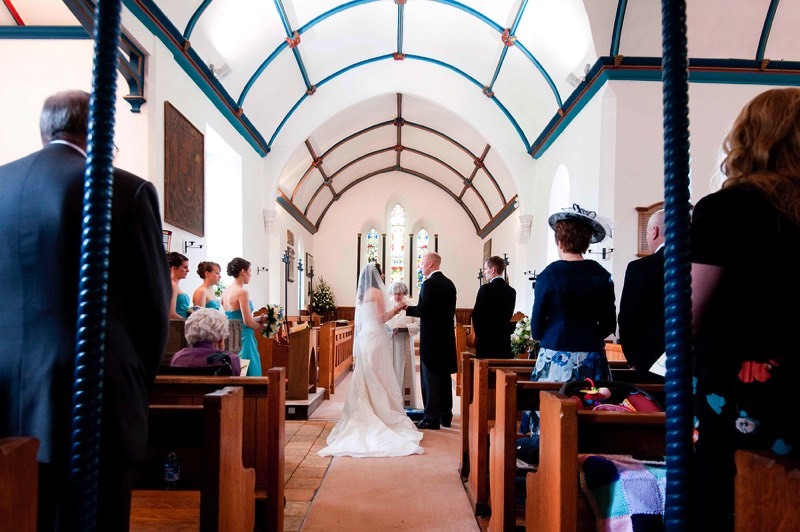 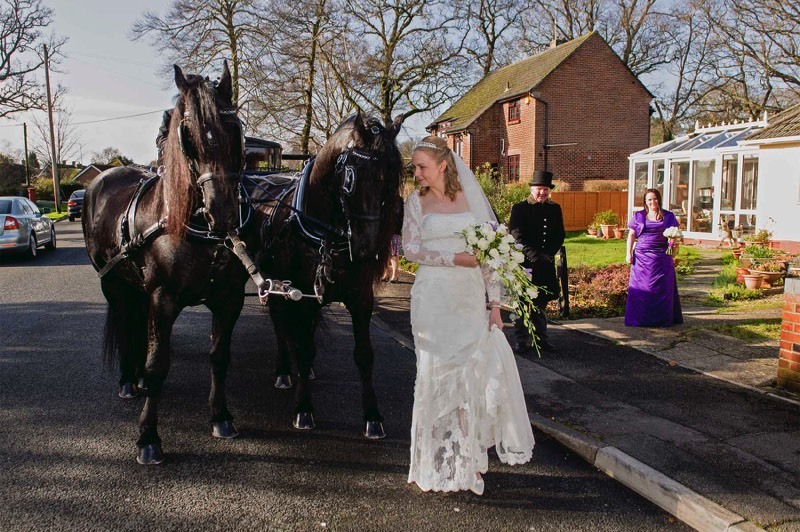 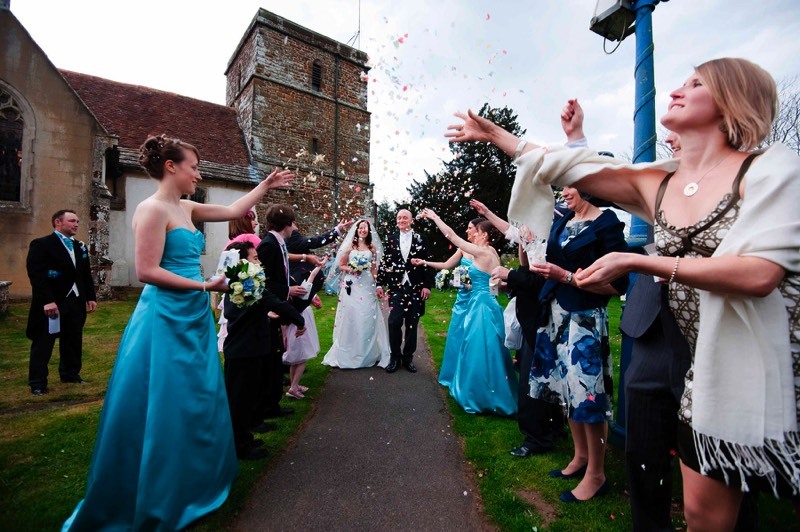 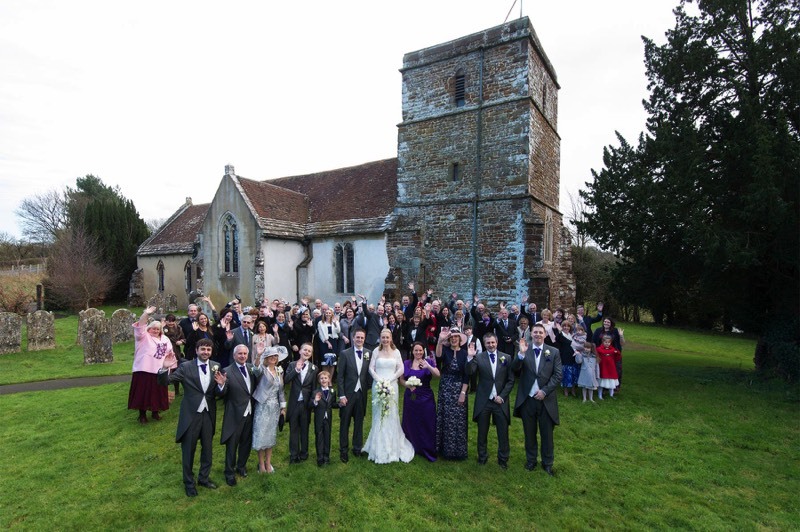 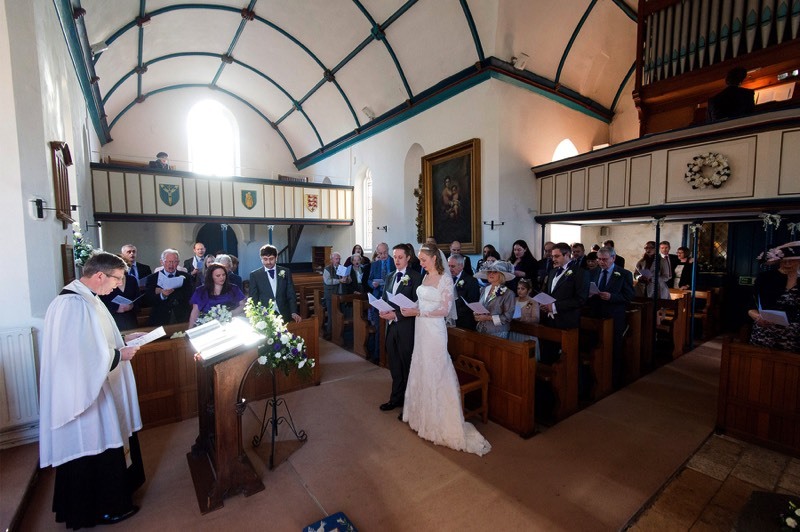 Wedding photographer in Dorset, Hampshire, Wiltshire, Hertfordshire, London, Bedfordshire, Essex, Buckinghamshire, Cambridgeshire, Northamptonshire, Kent, and throughout the UK and Europe.